Update 20/12/2018 @ 10:31 – Week two of the already prodigious PSN Holiday Sale has kicked-off in North America. Alongside existing deals on the likes of Bloodborne, GTA V, and The Witcher 3, games to look out for this week include Spider-Man, Battlefield V, and the incomparable God of War. A comprehensive list of every game included in the North America PSN Holiday Sale, meanwhile, can be found here. Original Article 12/12/2018 @ 15:32 – An absolutely massive PSN Holiday Sale has commenced in the US and Canada, providing discounts of up to 70% on a bewildering range of titles. And we thought the recent Christmas Weekend Promotion was good! With over 1200 titles included in the first week of the new promotion, there are far too many to list here. Unless you find the prospect of scrolling down a seemingly endless list of bullet points exciting. Instead, we’ve listed some of the most noteworthy deals below – saving you time and, presumably, a fair amount of money too. Grand Theft Auto V, the game that never seems to go out of fashion, is our first port of call and is currently available for just $14.99. 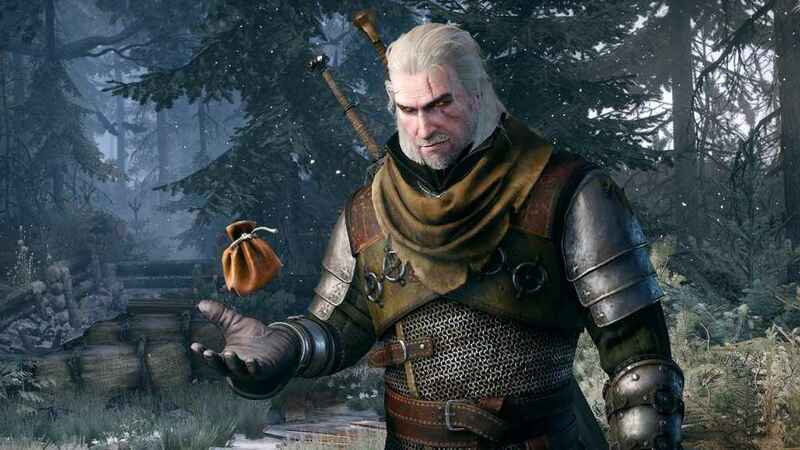 While there are similarly excellent deals on both The Witcher 3 and From Software’s gothic masterpiece, Bloodborne. Not bad, considering all three could justifiably lay claim to the title “game of the decade”. Although this really is only a drop in the ocean. The list of titles included in the North American PSN Holiday Sale will change on a weekly basis, so if you see a deal that interests you, don’t dawdle. It’s also worth checking back at least once a week in the run-up to Christmas, just in case that game you’ve been dying to get your hands on appears. For now though, here’s a link to the full line-up. 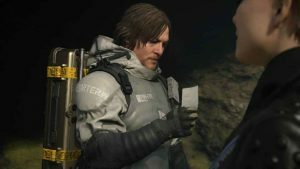 During a discussion at the Tribeca Film Festival, director Hideo Kojima and The Walking Dead Star Norman Reedus shed some light on upcoming open-world action game Death Stranding. Revealing, among other things, the key concept that lies at the heart of the experience.